hd00:21San Francisco Golden Gate Bridge. Golden Gate Bridge at sunset. Lights glimmer from bridge and cars driving over bridge. 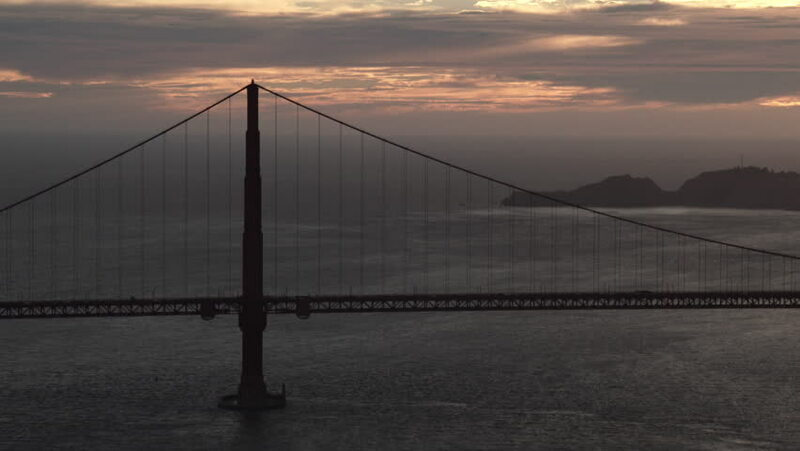 4k00:13An establishing shot of the Golden Gate Bridge at dusk. hd00:08ARACAJU, BRAZIL - MARCH 2008: Aracaju-Barra Brigde in Aracaju, Brazil.